As you no doubt already know (perhaps having found out to your cost), rechargeable batteries do not last forever. Your Apple iPhone/iPad/iPod is not an exception to this rule. Battery replacement is fairly expensive so, the longer you can put it off, the better. This App aims to help you put off the dreaded day, as long as possible. The main screen is uncluttered and contains the following tools, all accessible at the bottom of the display. This is the screen you will use most frequently. it reminds you to run a full cycle charge at least once per month. it is easy enough to make a note of this in your task manager. This gives you an estimate of how long your battery, in its current (ouch) state of charge, will last doing various tasks from recording videos to audio playback, via taking photos. these are divided into battery saving tips (including keeping your device out of the sun) and tips on maintaining your screen in top condition. Here you will find how conscientious you have been with monthly cyclical charges. This App is currently free but, this may not continue. You owe it to yourself to preserve your iOS device; this is a useful tool. 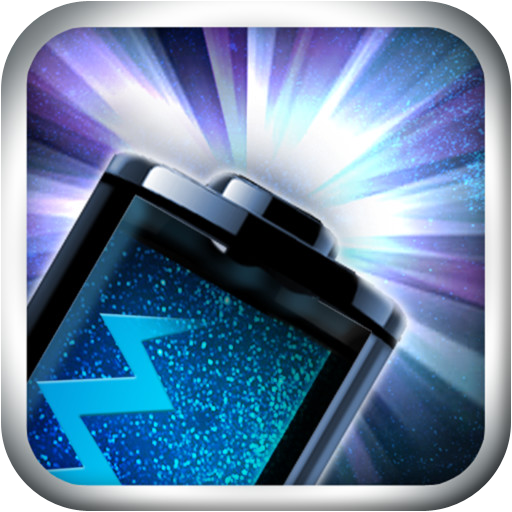 The App should increase the dependability of your device, or at least the battery. There are no issues with this App. You can get Battery Life Magic Pro here and support for the App here.